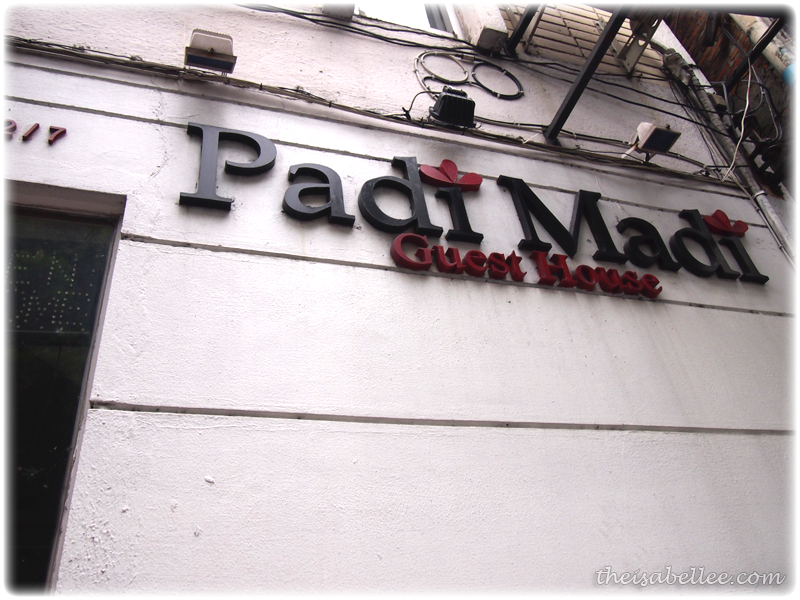 After more than a week's research before our trip to Bangkok last year, we picked Padi Madi Guest House because it's ridiculously near to Thong Lor BTS! Once you get down from the BTS, it's like 3 minutes walk away. The lobby is small and there isn't a lift. Our room was on the 2nd floor but we didn't have any problems since we didn't have a luggage yet (yeah, we gungho and decided to buy our clothes in Thailand). 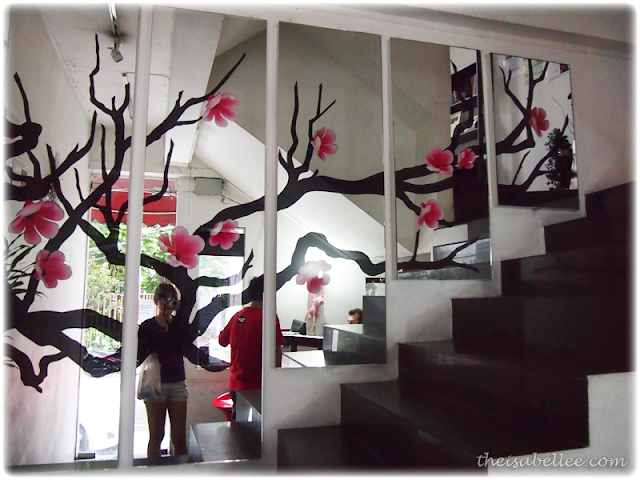 Owner is 'guai lou' and speaks English so yay! 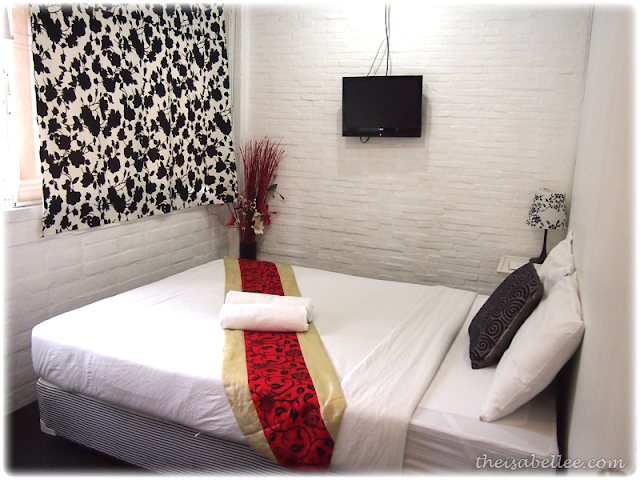 Paid RM 92 (with tax from Agoda) for the smaller room but the Superior rooms are slightly bigger and cost a bit more. There's about 2 metres of space and a small dining table on the left. Bed is really comfy and air cond works fine. I didn't find the road outside to be noisy. 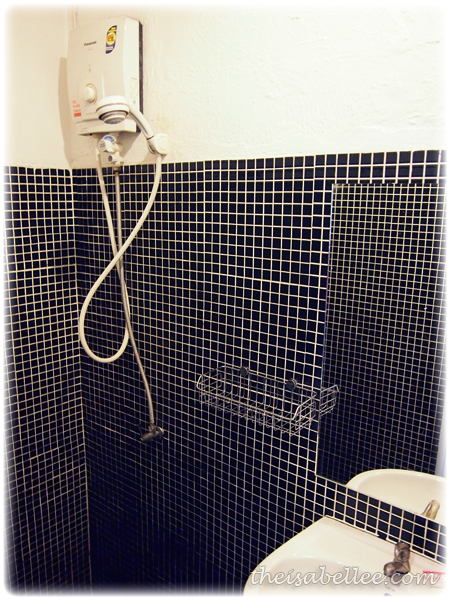 Hot water, clean bathroom, free soap and coffee/tea. Common microwave and fridge available outside. 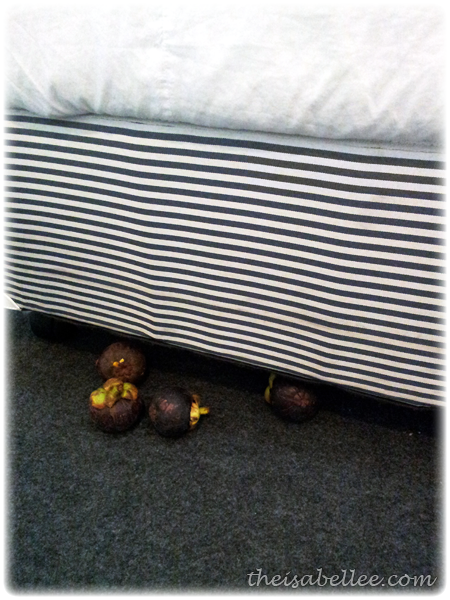 Apart from the mangosteens, Padi Madi is clean and comfortable. Love that is has both English and Thai speaking staff. It's conveniently near to Thong Lor BTS, food, a night market, 7/11 & mart. Much better compared to Star Inn Hotel at Nana. I was recommended to this place by my friends and I definitely recommend it as well =) You should book online directly from their website as the rates are cheaper. Might try this the next time I am going to Bangkok!